Classic and extreme snake game modes. Is there a better alternative to iSnake? Is iSnake really the best app in Arcade category? Will iSnake work good on macOS 10.13.4? iSnake combines beautiful graphics, simple gameplay, and exciting audio to bring you an incredible gaming experience. Currently, iSnake delivers two exciting game modes, Extreme and Classic. 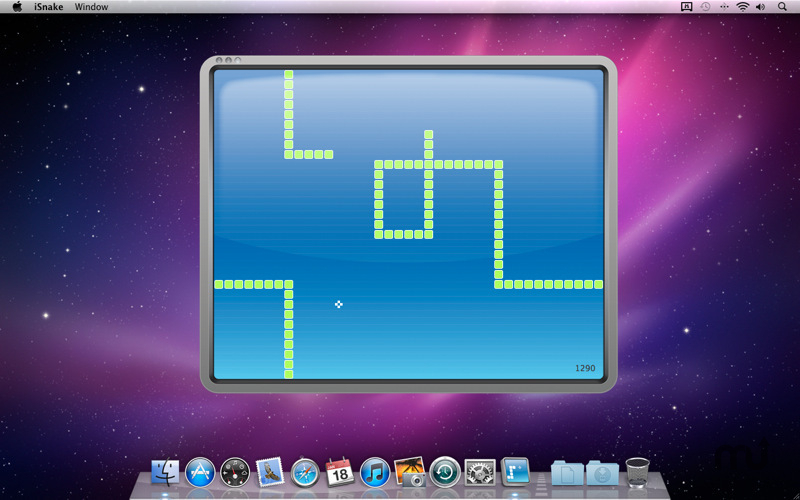 In Extreme mode, the graphics have been upgraded and the player receives additional powerups that make the snake invincible and lightning fast. Classic mode brings backs the normal, original snake game that so many have come to love (think snake on the cell phone). With two incredible modes already, and more on the way, iSnake will more than fill your gaming appetite. iSnake needs a review. Be the first to review this app and get the discussion started! iSnake needs a rating. Be the first to rate this app and get the discussion started!